The candidates for the US Presidential elections are now preparing for their final head to head debate. So, you’d imagine that their sparring might be absolute. But it’s not. Both candidates, President Barack Obama and Governor Mitt Romney profess to have a high opinion of one another…personally. But, when it comes to their politics, of course it’s all different. 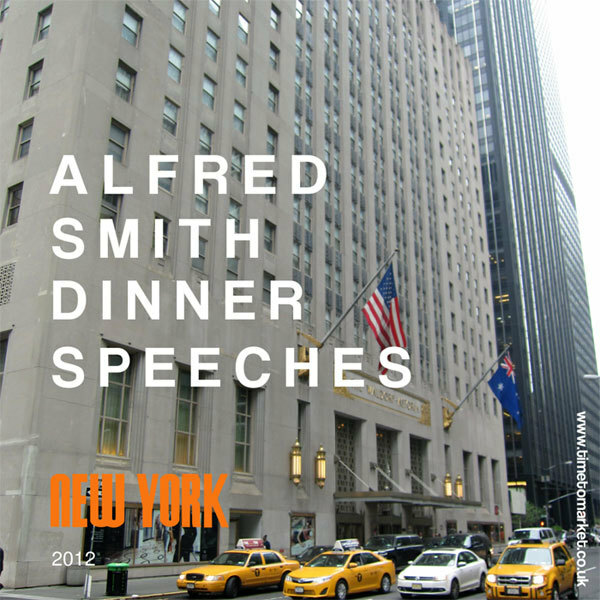 That much was obvious when the duo gave back-to-back speeches at the 67th Annual Alfred Smith Memorial Foundation Dinner in New York last week. Because, their speeches were certainly the highlights of the jovial evening organised in aid of the Roman Catholic church. The Waldorf Astoria hotel event has the tradition of the respective candidates giving speeches in election year. Beyond the candidates speeches, the diners, who paid more than $2,500 per head, also heard an Archbishop Dolan speech. Timothy Dolan, the Archbishop of New York is, of course, no stranger to public speaking. All the commentators acclaimed his speech prior to his accession to Cardinal in Rome. So, in their speeches the two candidates joked and poked fun at each other in a practised, professional and funny manner. This wasn’t brutal comedy. But it was certainly fit for purpose. Their respective speeches also contained some good self-deprecating humour. This was the sort of thing that you don’t expect to hear from a candidate, on message with only weeks to go before the all-important election. The speeches were clearly well-written by good comic writers. And the candidates, who both read from scripts, had clearly prepared themselves and practised beforehand. They paused in all the right places, timed their pauses and waited for the laughs. And they did laugh as this was genuine laughter. The election might well become more intense, starting with the final debate today, but these speeches at the Alfred Smith dinner showed both of them off very well. 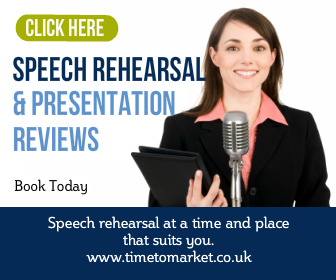 When you need some help with your next speech, you can discover a series of public speaking tips produced by Time to Market. 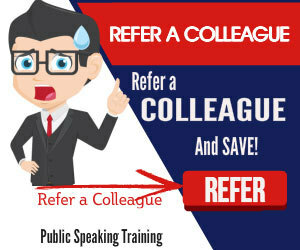 And, of course, when you aim to take your public speaking a stage further you can always join us for public speaking training or public speaking coaching. Please don’t hesitate to get in touch at the right time. Pretty great post. I just stumbled upon your weblog and wished to say that I have truly loved surfing around your weblog posts. After all I’ll be subscribing for your rss feed and I am hoping you write once more very soon!